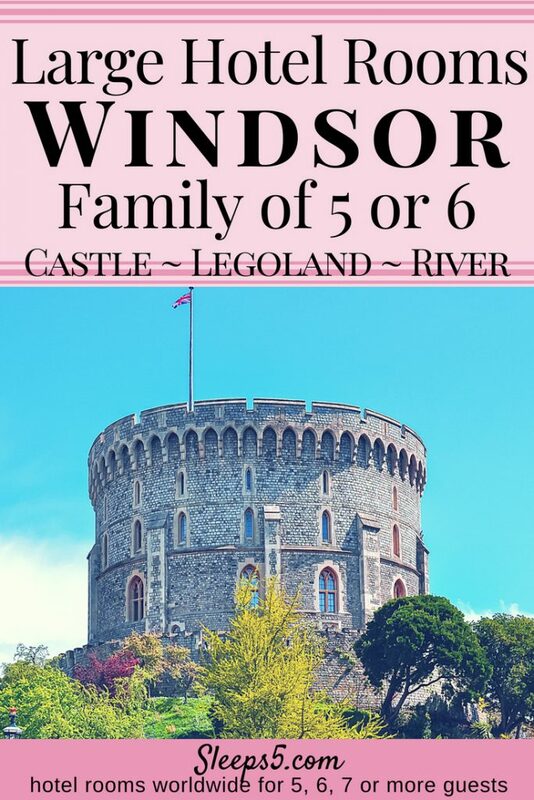 Kid-friendly Windsor (England Legoland) hotels that sleep five (5) or six (6) in one family room are listed in alphabetical order below. 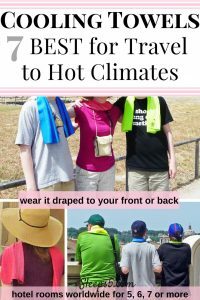 (scroll down) Save money by booking one room for your family! Large hotel rooms, suites, and guest houses are included, for budgets from affordable to luxury. The price range per night for each hotel is indicated by the $ symbol. See the $-symbol key in the sidebar. Click on the hotel name for more details about the room or suite, and the property. The detail information includes the location street map, sizes and configurations of beds and rooms, contact information and links, services and amenities offered, and tips on how to book. All rooms have private bathrooms (ensuite), unless otherwise mentioned. There are king, double, and single beds, and kitchenettes available. We hope you’re able to find the perfect place to stay with kids in Windsor! The city of Windsor is located to the west of London along the River Thames. It is home to Windsor Castle and most importantly to our young friend LEGOLAND!!! Nonetheless, there are many other castle and river activities to keep a family busy and entertained.